Welcome to the site. Since 2009, I have been a Geography teacher and a Curriculum Leader for the subject at the International School of Toulouse. Before moving to Toulouse, I spent six years teaching at Meadowhead Secondary School in Sheffield, UK and four of those as Head of Subject. I completed my PGCE at the University of Sheffield under the tutorage of Margaret Roberts and my undergraduate Geography degree at Keele University as a joint hons with Marketing. 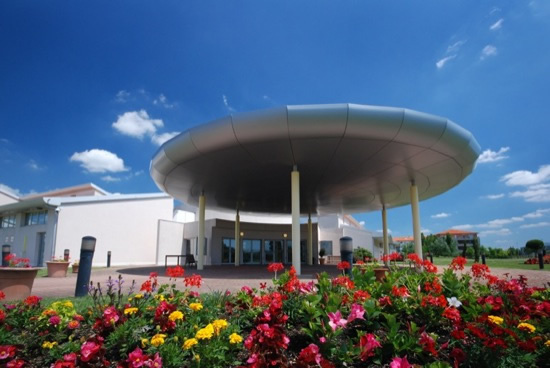 2014 saw the application and award of the GA SGQM and Centre of Excellence for the International School of Toulouse.